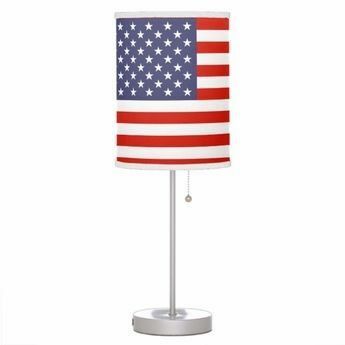 We believe that an American flag should be made in America by American workers and as such, we proudly sell only American-made U.S. flags. 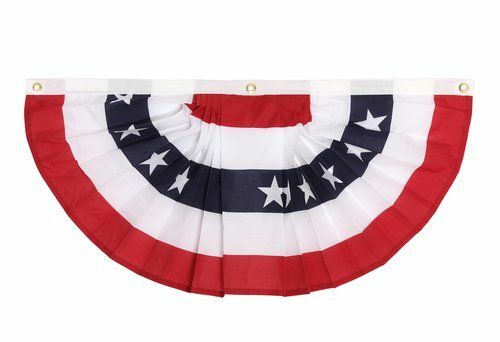 Flags are our best sellers, but we have a range of other patriotic products for you to show your pride in the USA, from t-shirts to flag pins, state flags to baseball caps, to wind chimes. 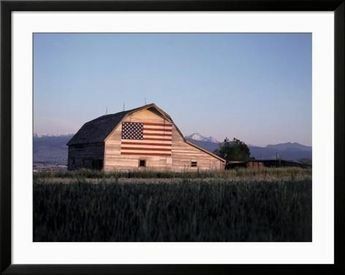 With AmericanFlags.com, you can find the perfect patriotic gift or accessory. 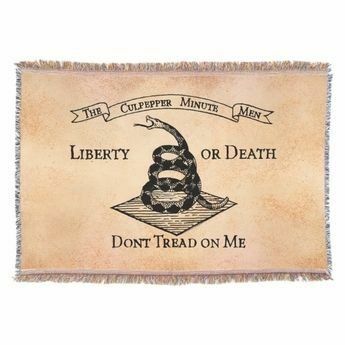 And our range caters to every kind of interest and need. 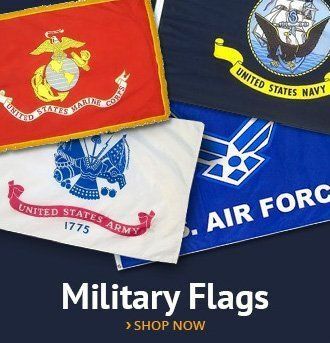 We have a selection of accessories, flags and clothing for political party affiliation, states and cities, and each branch of the armed forces. 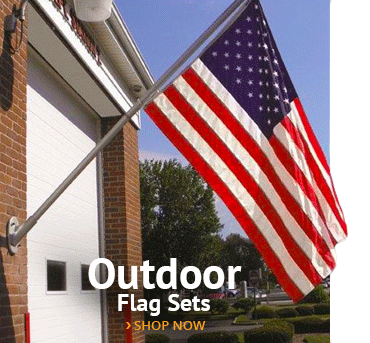 We endeavor to serve our customers in a manner fitting the importance of the types of products we sell. 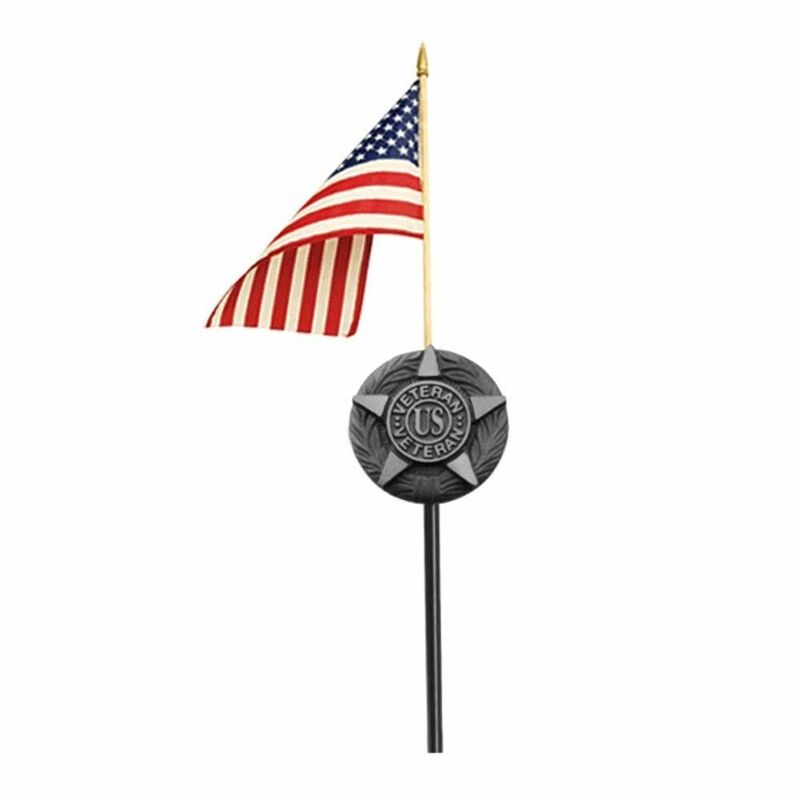 That way, you know that whether it's a flag or a grave marker, your order is handled with the utmost professionalism. 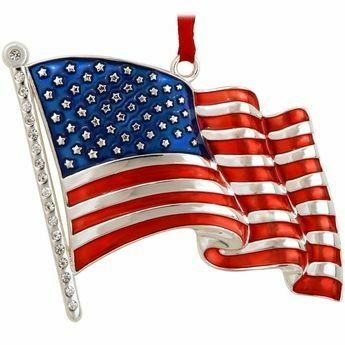 At AmericanFlags.com, you can deck out your home in tastefully patriotic decorations, or order sentimental jewelry for a loved one. 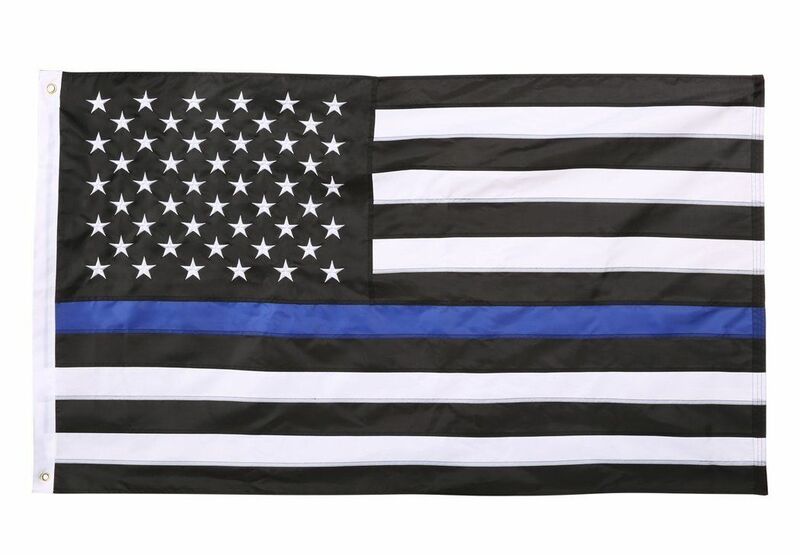 We also have a wide range of clothing patches, lanyards and outdoor decorations so you can celebrate America whatever you're doing. 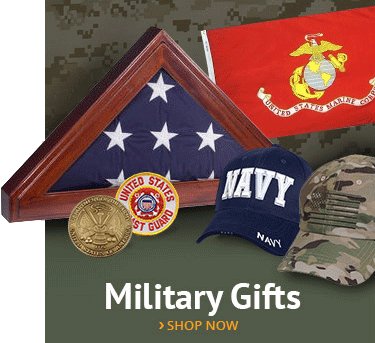 If you're relaxing at home, at an event or celebrating with family, we have the product or gift for the occasion. What's more, you can rest assured that our commitment to quality is of the highest standard. 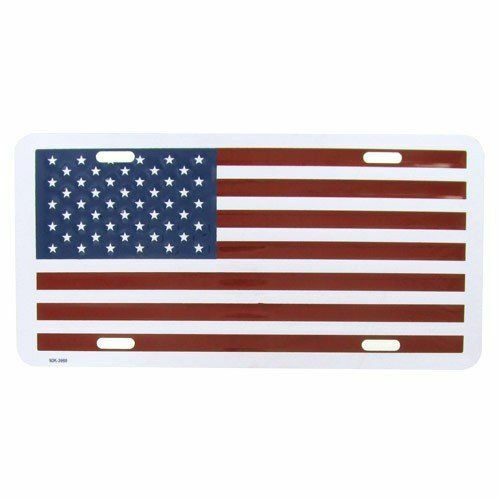 We offer fast shipping, and your goods start being processed as soon as you click “order”. 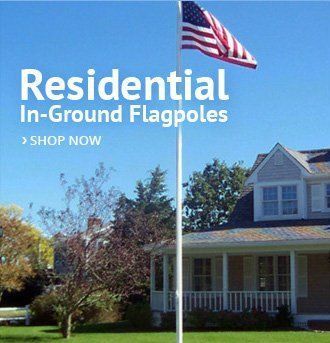 We are proud of our quality products, especially our flags made here in America, so we guarantee 100% quality to our customers. 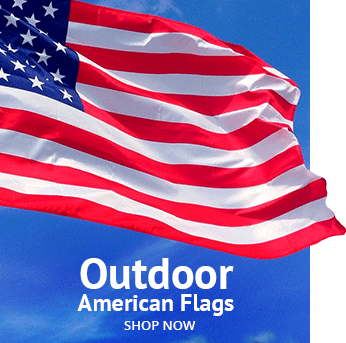 Take a look at our variety of flags, clothing and accessories. 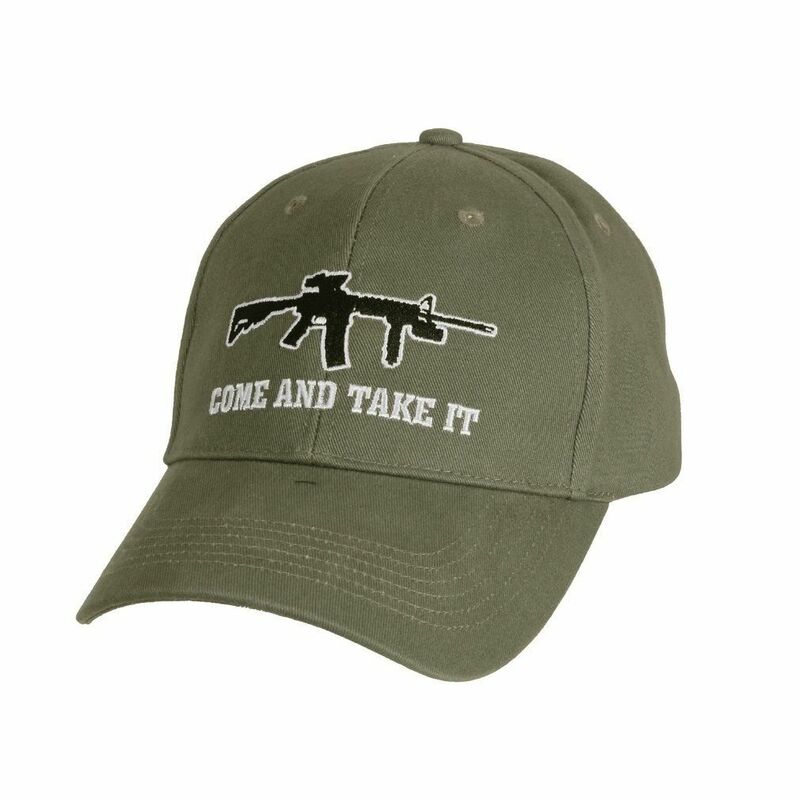 We're sure you'll find something you like, and you'll be satisfied with your purchase. We look forward to delivering your order.